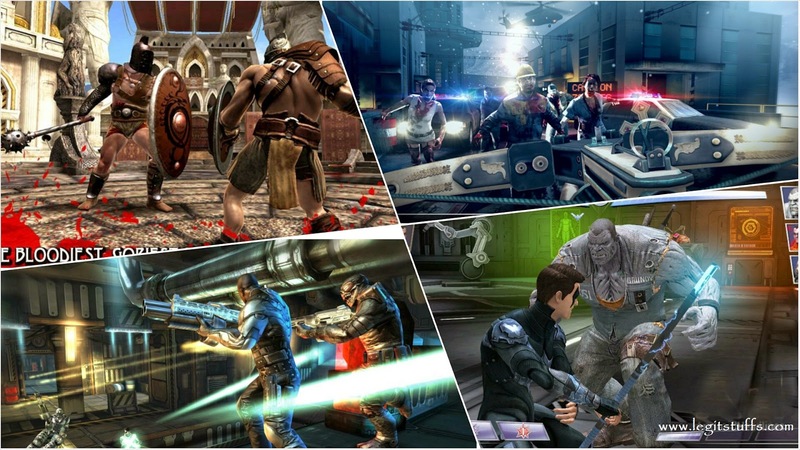 Top 10 android action games is what i bring you today, both paid and free android action games included, in this post I'll do a little review on the list of top 10 android action games that I'll list below in the order 10 to 1. . Though some of them are paid but you can download them free with Blackmart App of which I'll provide a link for a Blackmart apk download. Actually, this android action game has been around for sometime on PC, so its not really a new game but is still awesome that's why its on the list of top 10 android action games. The game is a paid game but there's also a free version which is just a demo. OK, this android action game is relatively popular so no much intro on the android game. N.O.V.A 3 is awesome science fiction android action game which you'll find very interesting for its interesting mode which includes both single player and multiplayer modes. Do you want to be a gladiator? or you want to show off your Gladiator skills? if your reply to any/both of these questions is a yes, then Blood & Glory is absolutely the game for you! 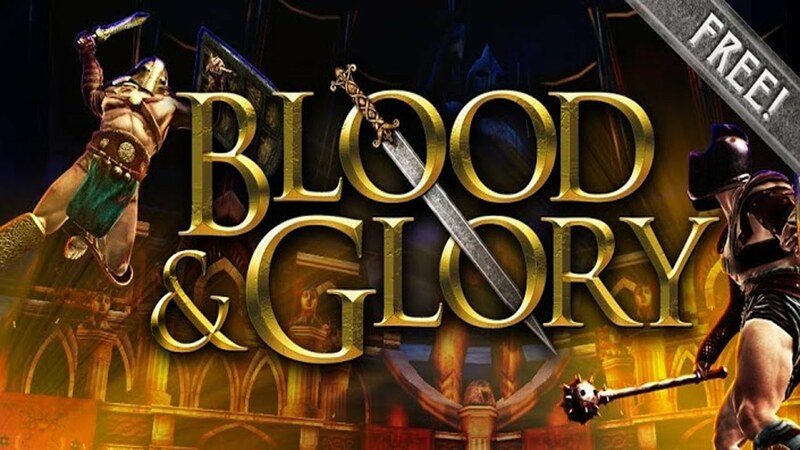 This android action game is a game by Glu(a mobile gaming company) who released this android action packed game completely free, so you can install Blood & Glory android action game using the google play app or anyway which you choose. eeerm.. When you hear the phrase 'the d*ad' what comes to mind is zombies. As such everyone probably know what plot Into The d*ad brings. 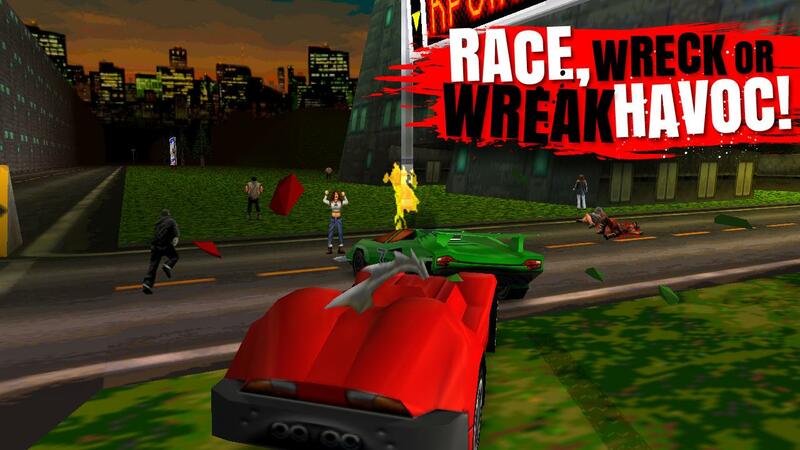 In this android action game, you find your self in a zombie inhabited by zombie so you're definitely into the d*ad, as you continue in the game you pick up weapons like guns and chainsaws to defend yourself. I bet you anyone that has not heard the name Grand Theft Auto or better still GTA is by no way near gaming wether on PC, smartphone or console. Grand Theft Auto: San Andreas is one popular successful Action game on PC as a result if its popularity and success among PC gamers it was then ported to Android which is the version I've got here for you! 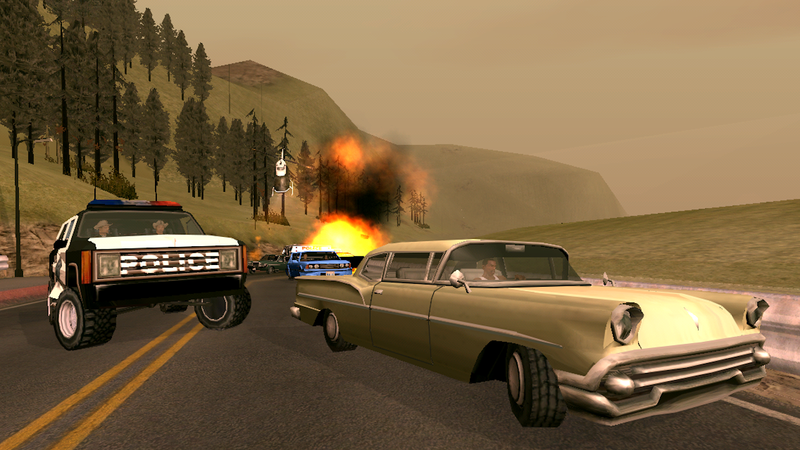 In the game You do all sorts of things as you like from jobs to missions and all other, Grand Theft Auto:San Andreas android action game has 70 hours game play to ensure you enjoy the action packed missions. It's not free. click HERE to buy from play Store. This is another awesome android action game, definitely for fighters and those who love superheroes. In this Android Action game you have a collection of all your popular superheroes ranging from Catwoman, to Superman to Batman and the rest. 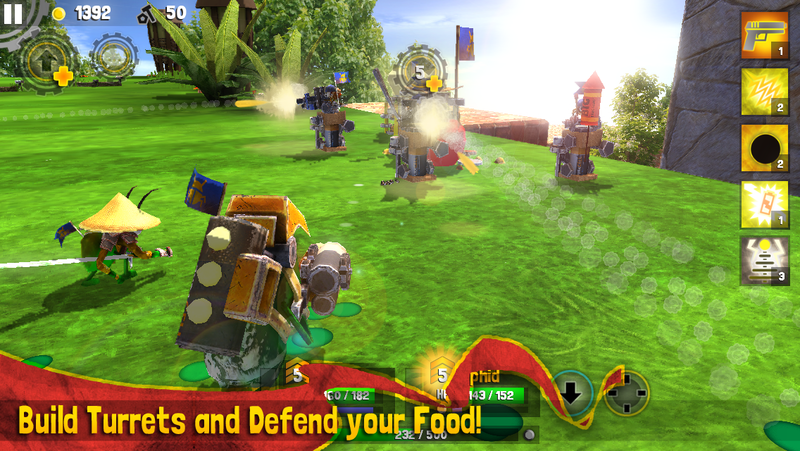 This android action game is free with in-app purchases. d*ad Trigger 2 android action game is another zombie related game similar to but better tan into The d*ad. Already d*ad Trigger is/was already in existence before d*ad Trigger 2, so looking at both you should know the greatest. 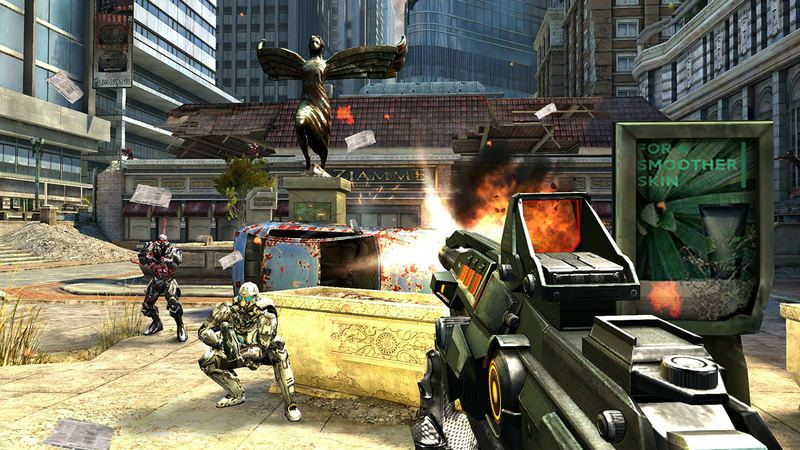 Shadowgun: Deadzone android action game is a multiplayer android action game third person science fiction game, has a great deal of good graphics that will blow your mind asides that you have lots and lots of weapons available to you. There's been different modern combats but this modern combat 5:Blackout is the latest and probably the most interesting which you must try out and see the difference. After downloading and installing Blackmart, search for your preferred paid android game or app and you'll b allowed to download it free.